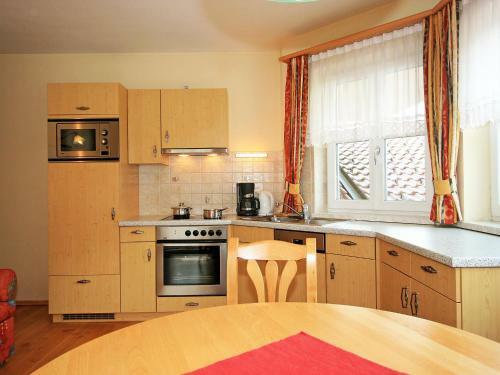 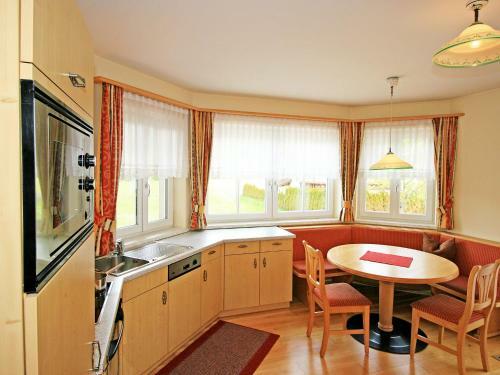 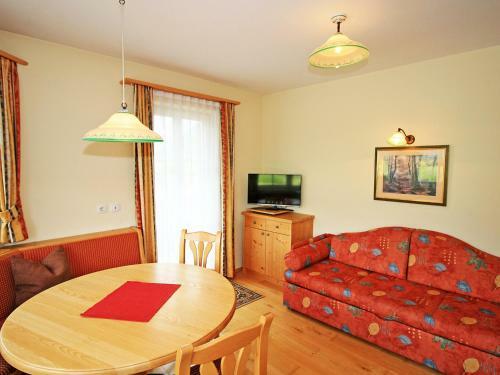 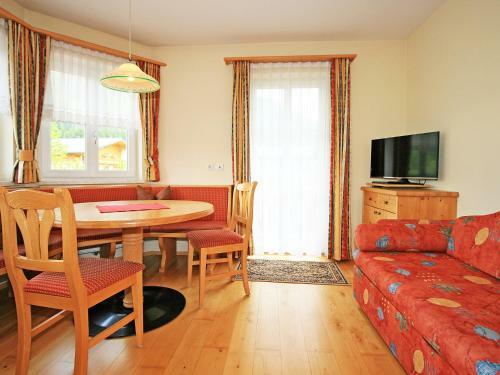 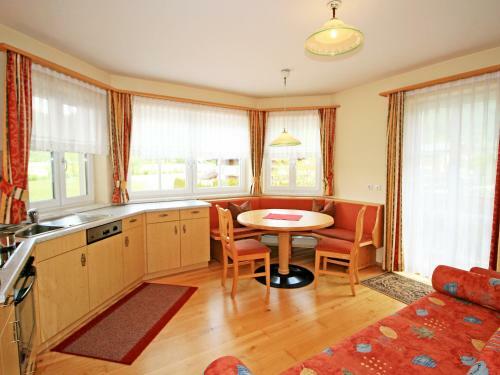 Set in Höch, Apartment Innrain.1 provides accommodation with a terrace and free WiFi. 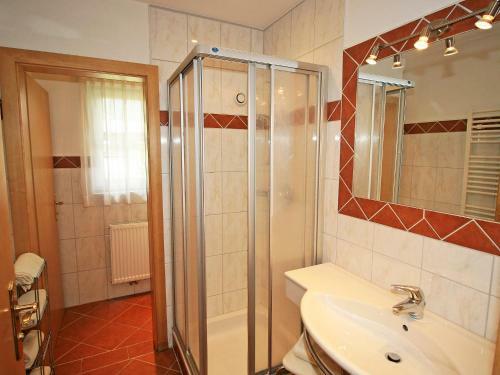 This property offers access to a balcony. 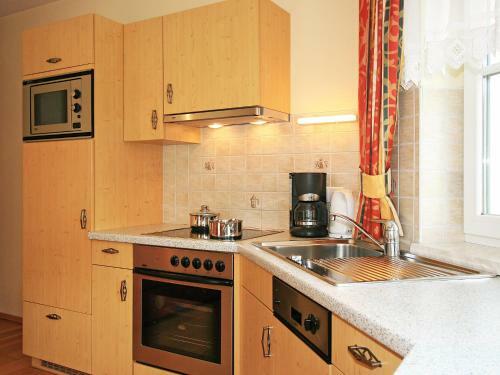 The apartment includes 1 bedroom and a kitchen with a dishwasher and a microwave. Private parking is available at the apartment. 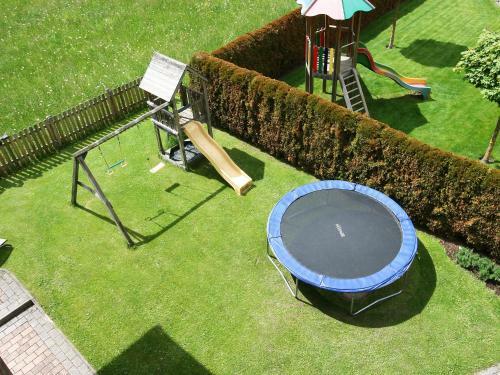 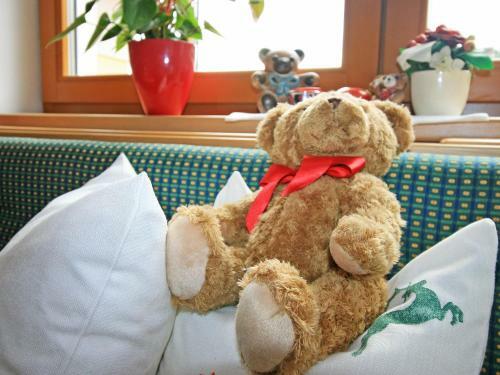 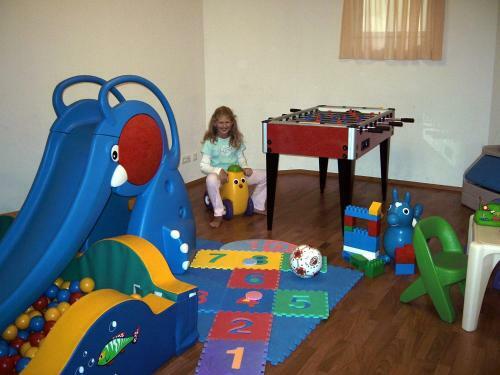 Apartment Flachau 1001 offers a children's playground. 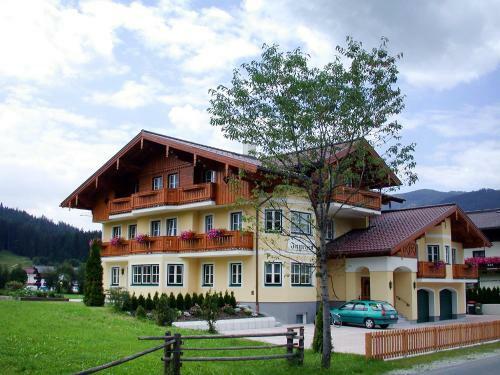 Cycling can be enjoyed nearby. 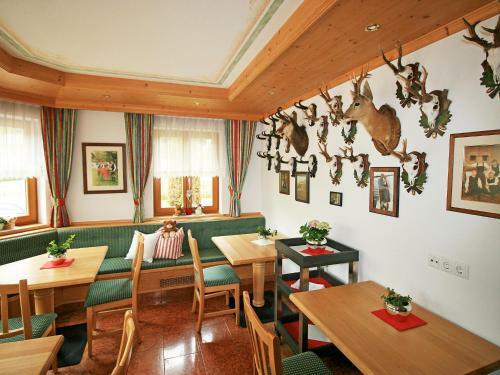 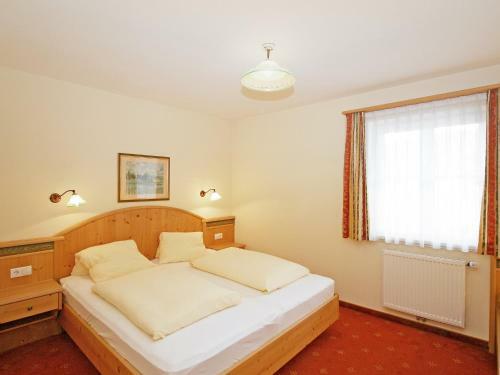 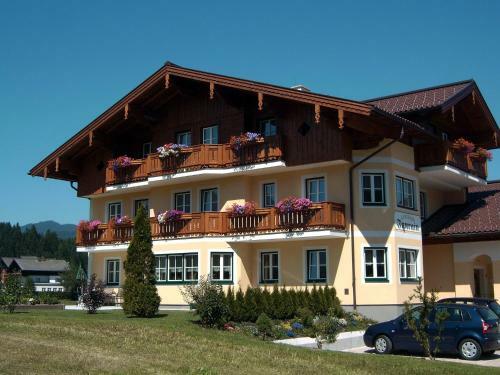 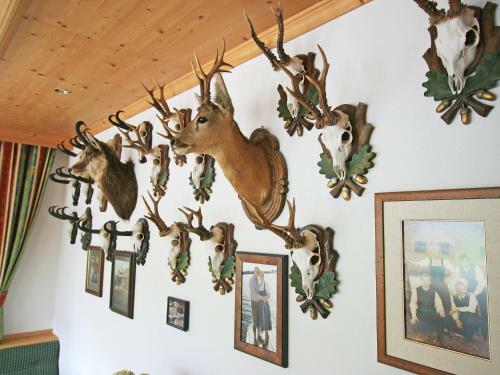 Schladming is 30 km from the accommodation, while Obertauern is 32 km from the property. 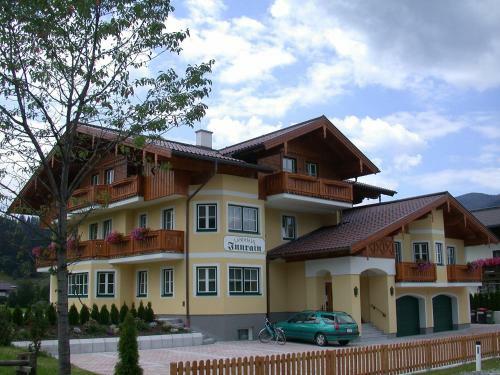 Salzburg W. A. Mozart Airport is 71 km away.